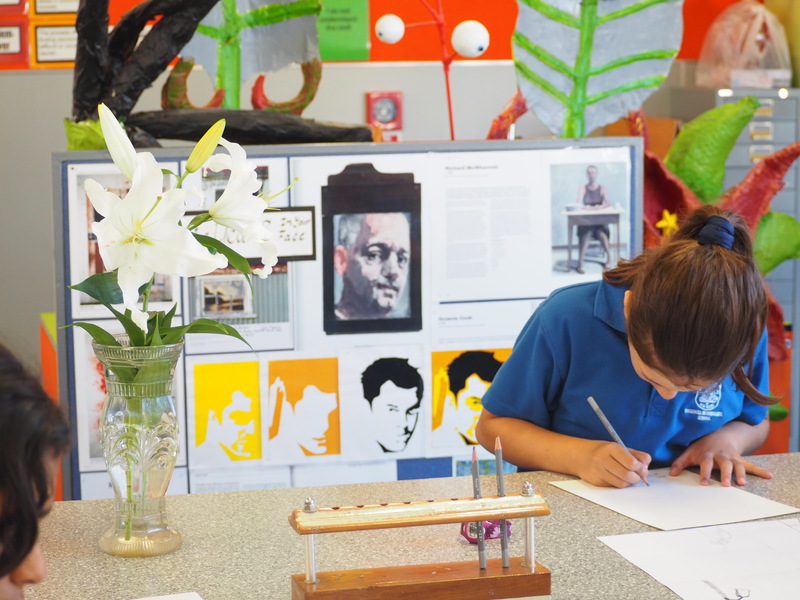 All students at Rosehill Intermediate School are given the opportunity to participate in all of our Technology and Arts subjects. 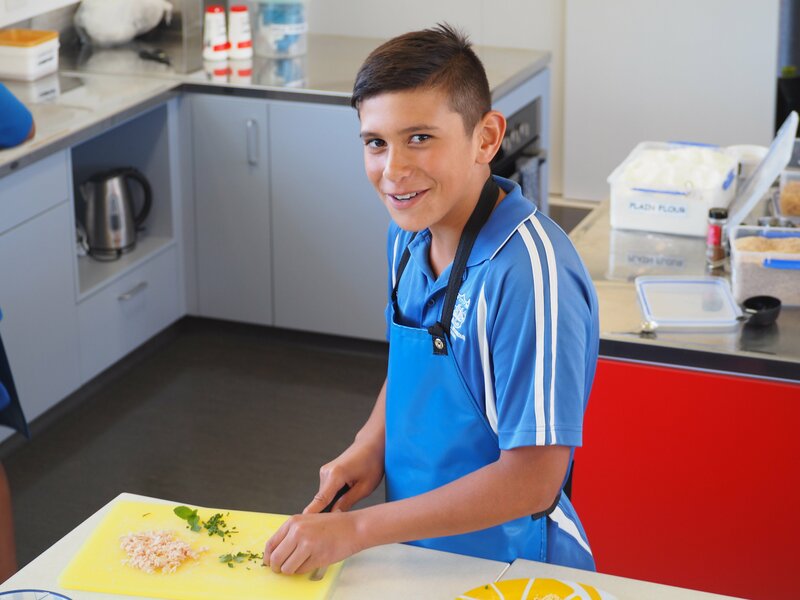 Students learn about developing healthy food habits, working safely within a kitchen and using a wide variety of kitchen equipment and processes to create food. Students develop skills using a wide range of resources such as iPads, Photoshop and Graphics to design and develop sustainable products. Other materials include pewter to make funky jewellery, wood, plastic and electronics. 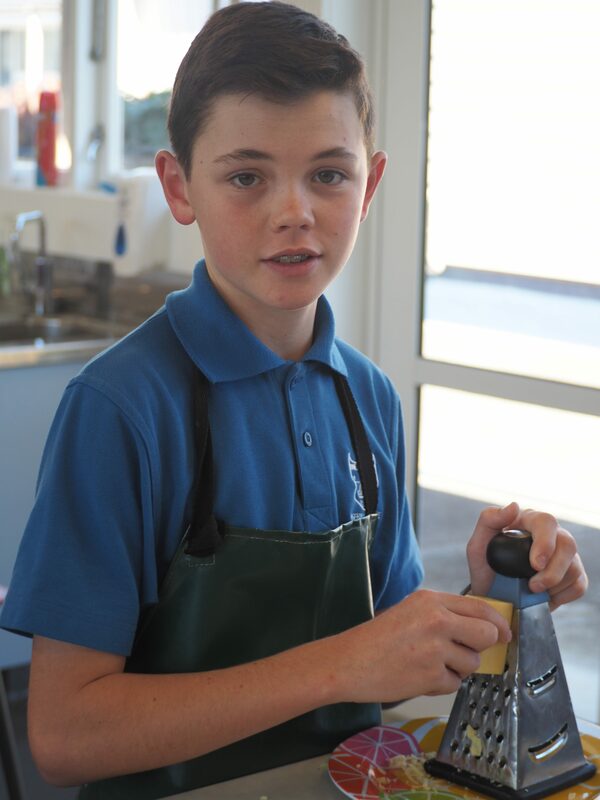 Students us a variety of hard materials to design and create an individualised solution to a problem. 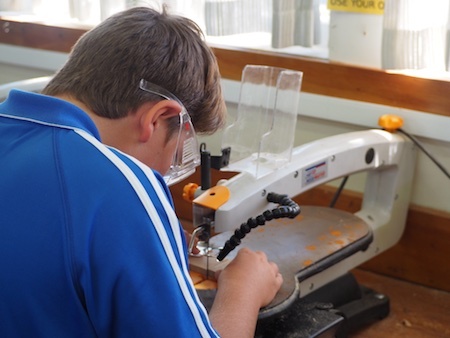 They learn how to turn an idea into physical outcome using the design process and how to safely use common machines and tools in a practical setting. 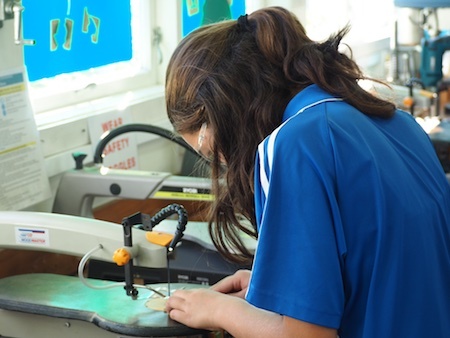 Students use a wide range of media to create products that are environmentally friendly. 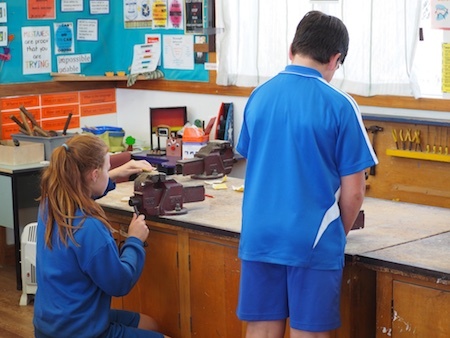 Students will explore a range of aspects and use these to develop authentic outcomes. 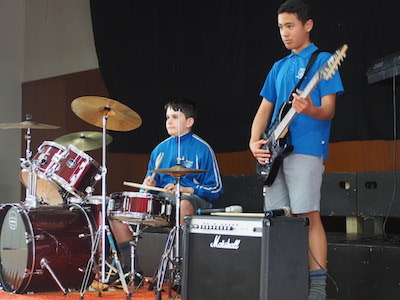 Students learn to create music and play musical instruments. Students are given the opportunity to use a variety of mediums such as clay, paint, pastels, and Photoshop to create authentic Art. 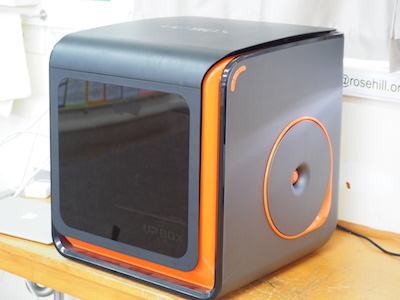 Students will be introduced to 3-Dimensional CAD software. 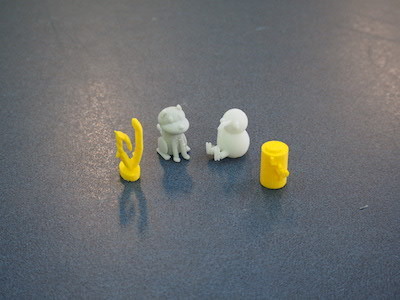 They will create their own personalised 3-D model which will then be produced with a 3-D printer.